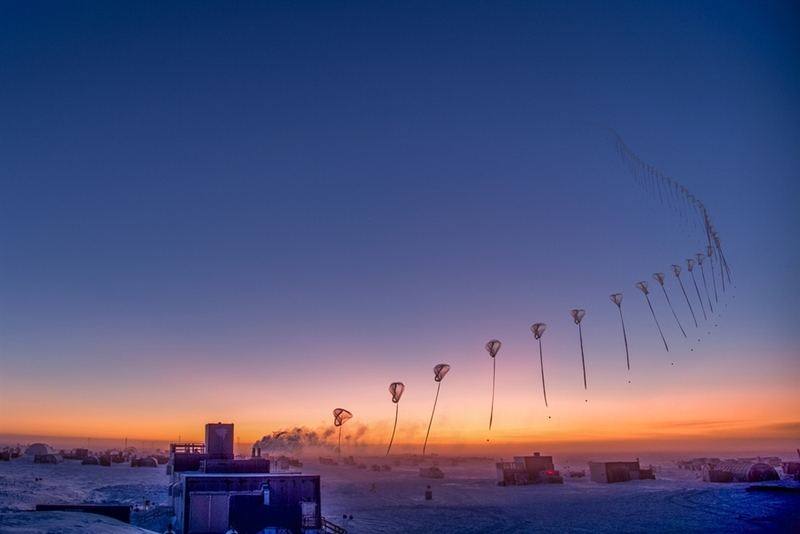 Providing the best possible information on atmospheric constituents that drive climate change, stratospheric ozone depletion, and surface radiation. LC-130 arriving at South Pole Station (Photo: Ta-Lee Shue 19 January 2019). NOAA's Earth System Research Laboratory (ESRL), Global Monitoring Division, will hold the 47th Global Monitoring Annual Conference on Tuesday and Wednesday, May 21rd and 22th, 2019, in Boulder, Colorado. 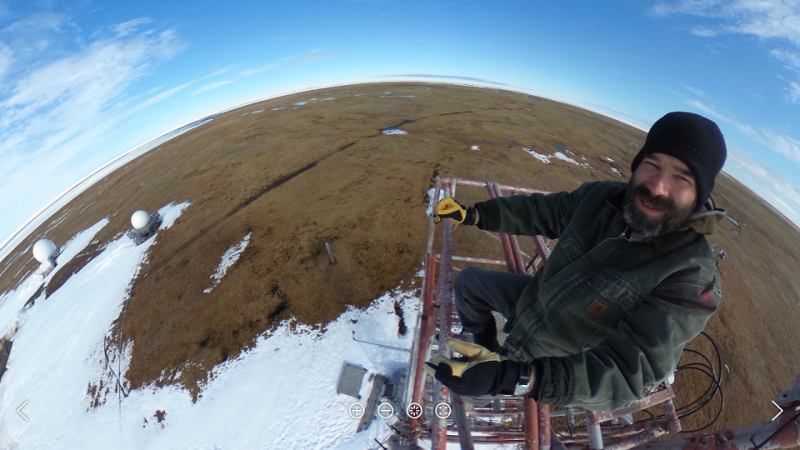 Bryan Thomas, Station Chief at the Barrow Observatory, Alaska, was awarded the GMD Team Member of the Quarter Award in February 2019 in recognition for his time and effort running the Barrow Observatory single-handedly this past quarter, keeping GMD’s critical measurements going, supporting new Observatory design efforts, getting the solar albedo rack communications upgraded from a phone line to WiFi, repairing the bobcat, moving snow and coordinating heavy equipment, and hosting outreach and media events, all the while maintaining a positive attitude in the cold and dark winter months and during the recent shutdown. Congratulations, Bryan, and thank you for your extensive contributions to the polar scientific community. On science informing international policy: Are emissions of a banned ozone-depleting substance still increasing, and what’s being done about it? The GGGRN makes measurements of the spatial and temporal distributions of greenhouse gases and provides essential constraints to our understanding of the global carbon cycle. The HATS group quantifies the distributions and magnitudes of the sources and sinks for important ozone-depleting and greenhouse gases. The goals of this program are to characterize means, variability, and trends of climate-forcing properties of different types of aerosols. Activities involve empirical and theoretical research of the Earth's surface radiation budget. Research on the nature and causes of the depletion of the stratospheric ozone layer and the role of ozone and water vapor in forcing climate change. NOAA/ESRL operates staffed atmospheric baseline observatories from which numerous in situ and remote atmospheric and solar measurements are conducted.